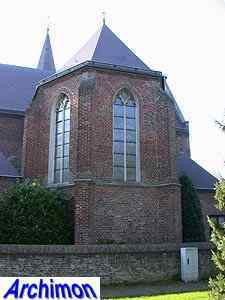 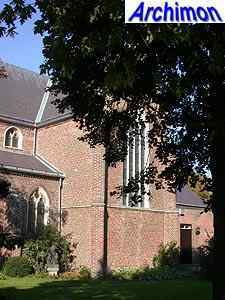 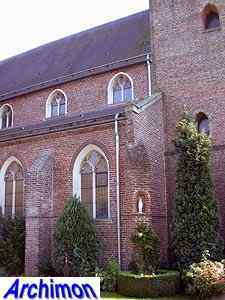 There are two churches called St. Clemens in Gerwen, both of them catholic. 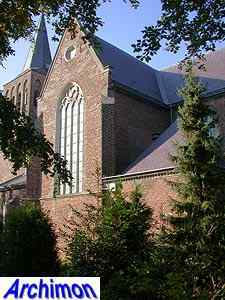 There's the catholic parish church, a modern building of little architectural value, and the old village church, nowadays used by the traditionalist Society of St. Pius X. 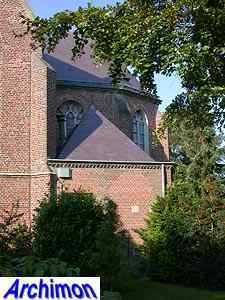 There are sources that claim that a first, wooden church was built in Gerwen already in the 8th century. 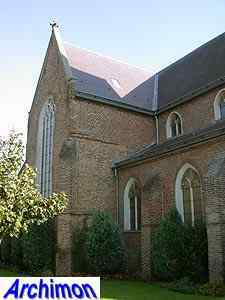 A brick church was built between 1240 and 1250, a one-aisled building with a straight choir. 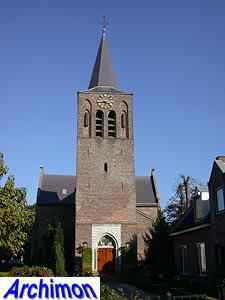 Between 1440 and 1442 that church was demolished and replaced by a cruciform church with a tower. 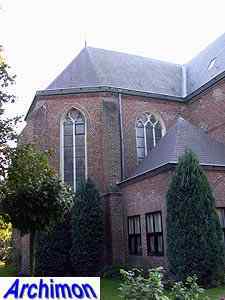 In 1612 that church was converted into the current basilica; the nave and the transept were heightened and a clerestorey and side-aisles were added. 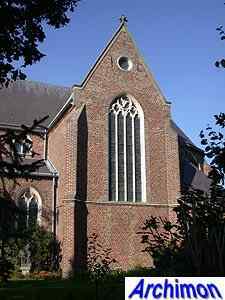 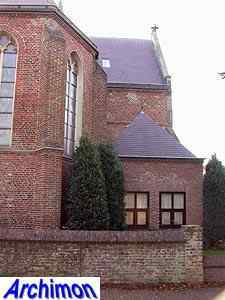 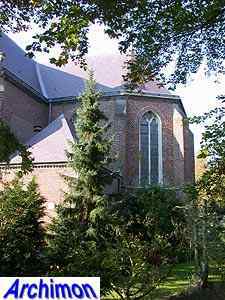 In 1648, when the Eighty Years War ended with a protestant victory, the church was confiscated and handed over to the small protestant minority, who made few changes to the building. 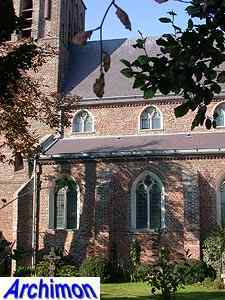 In 1798 the church was returned to the catholic community. 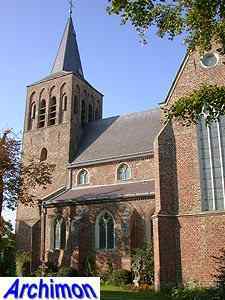 Unlike most churches in this province that returned in catholic hands after protestant rule ended, the St. Clemens has remained fairly intact ever since. 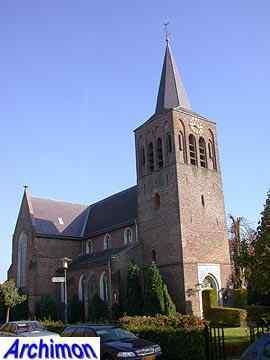 In 1967 the Gerwen parish abandoned the old church for the new one. 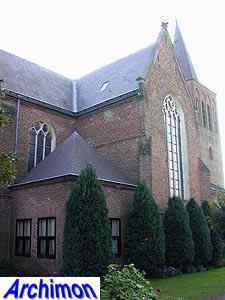 The old church was sold to the municipality for the symbolic price of one guilder, and was neglected until 1982, when it was finally restored. 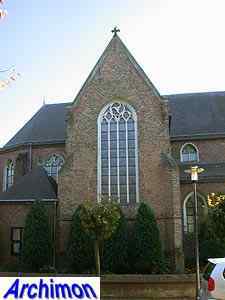 The next year it was sold to the current owners.